What the H$#@ Is Omnichannel Recruitment Marketing? It seems like a new recruitment marketing term is thrown around every other day—and it’s hard to determine which ones are worth paying attention to and which ones are fads. While “omnichannel” recruitment marketing may sound buzzy, we can promise you it’s one recruitment strategy that’s here to stay. 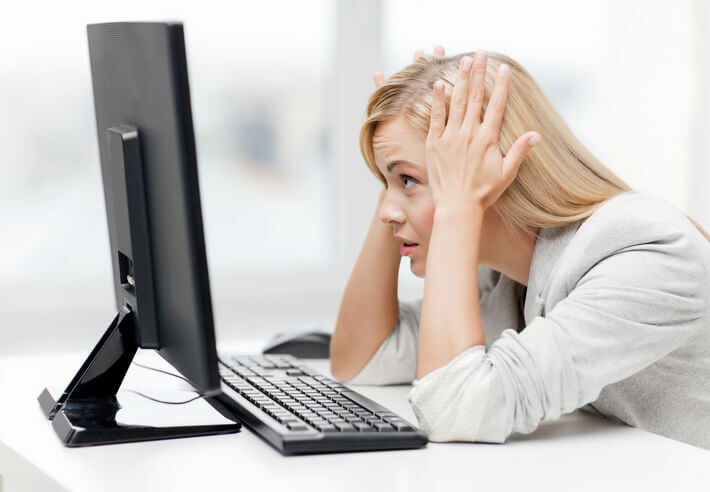 There’s just one problem: What the h$#@ is omnichannel, anyway? 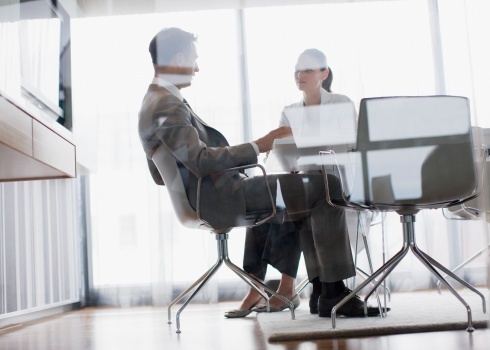 Is There a Talent Gap in Your Talent Pipeline? If your job vacancies are languishing unfilled, you’re not alone. 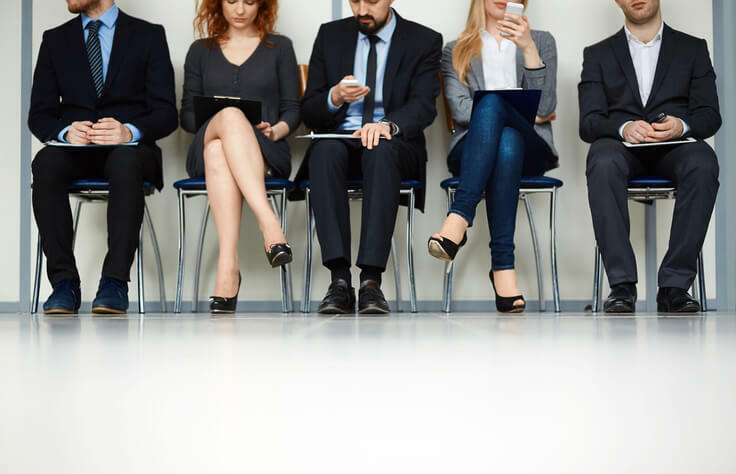 Vacancies have been on the rise—in fact, according to a report from Reuters, U.S. job vacancies hit a record high last July, and employers are struggling to fill vacancies quickly. Such a record high has a real cost for companies. Vacancies—especially prolonged ones—cost employers quite a bit in terms of productivity and revenue. A CareerBuilder survey put the average cost of a job remaining vacant for three months or longer at $14,000. 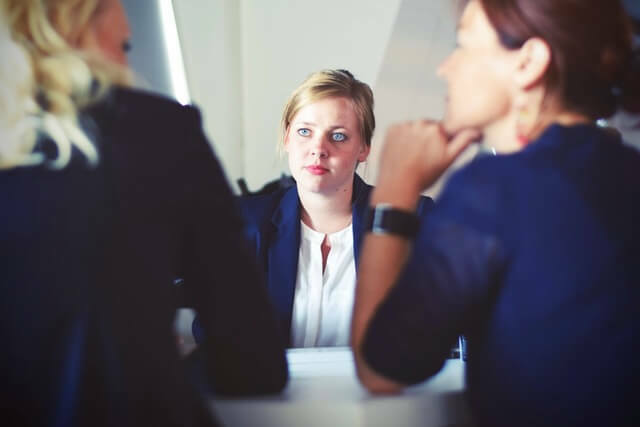 Do Your Talent Acquisition Solutions Connect You with the Right Candidates? In today’s recruiting climate, one thing’s for sure: Finding the right candidates is anything but a waiting game. Recruiters have to be proactive to get their companies and compelling brand messaging in front of the right candidates. And they have to be competitive, too, because, according to ManpowerGroup, nearly a quarter of U.S. employers planned to hire new employees in the fourth quarter of 2016. That’s why investing in hard working, intuitive talent acquisition solutions is more important than ever—smart software tailored to your needs equips you with the tools necessary to achieve your ambitious recruiting goals. When the economy is good, generally, workers are less afraid to leave their jobs for something different, which is why we are in the midst of a candidate-driven—dare we say candidate-owned—job market. But another factor might be additionally at play: millennials’ attitudes toward their careers. Recent research discovered that job hopping is the norm with this young generation of workers, who average four job changes between graduating college and age 32. The face of employment is shifting to an increasingly candidate-driven market. More and more Millennials are entering the workforce, which adds a new layer of challenge to employer branding and the the omni-channel recruitment process. Younger workers place a considerable emphasis on factors such as company culture and authenticity, which means that recruiters and organizations must work harder to cultivate and publicize a strong talent brand. 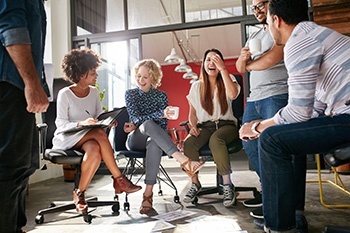 In order to attract these employees to your business, it is essential to leverage holistic talent acquisition strategies, leveraging the best of both worlds -- services and technology -- that will appeal to a new generation of workers.